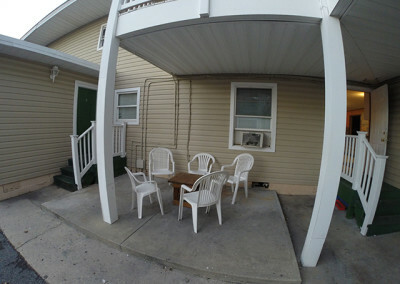 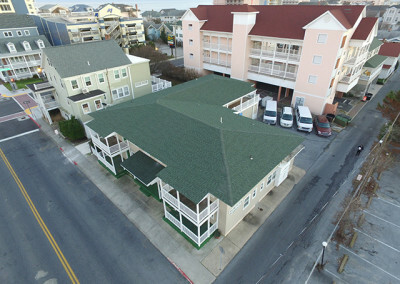 This is the perfect location for our guests looking to celebrate high school graduation or how they call it Senior Week. 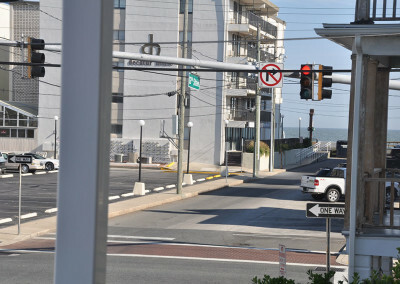 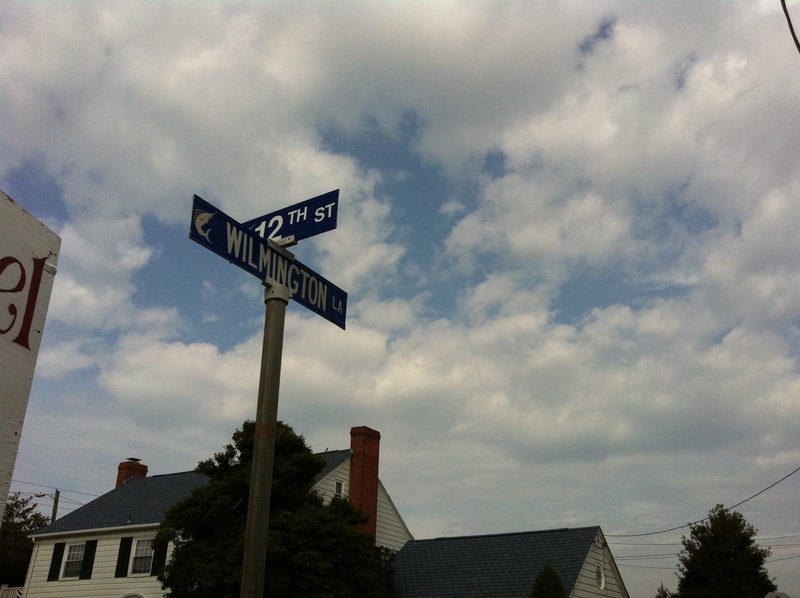 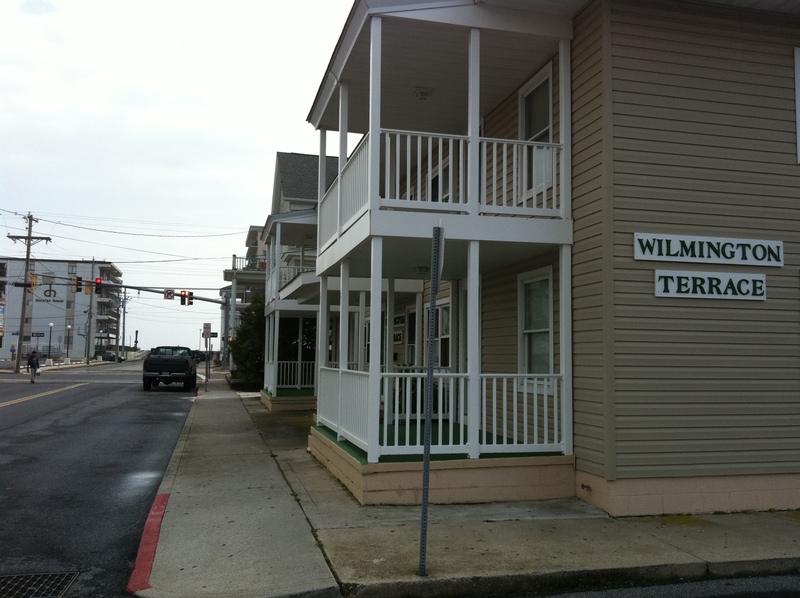 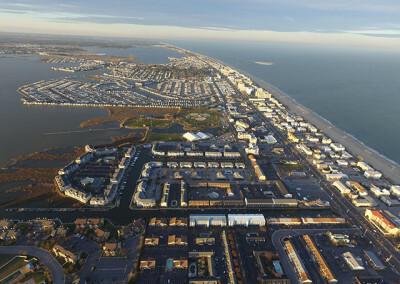 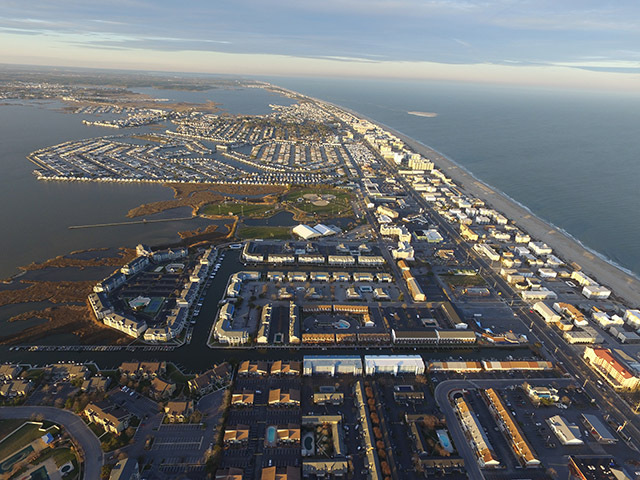 Just one block from the Atlantic Ocean and famous Boardwalk. 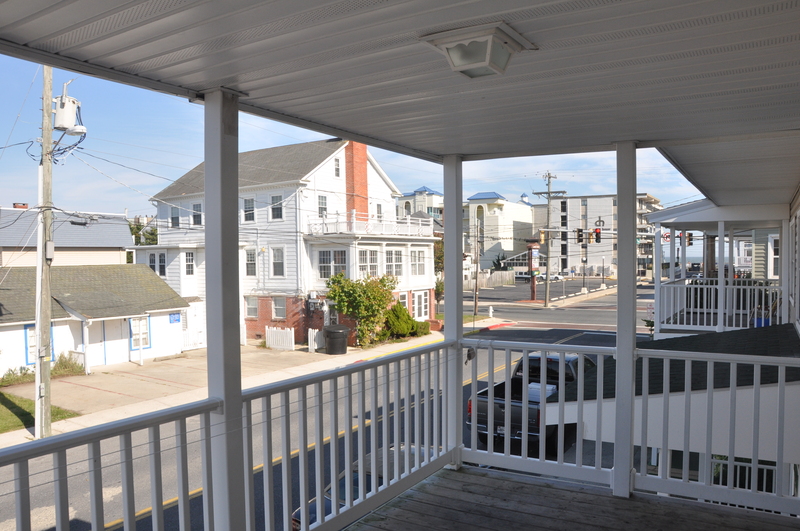 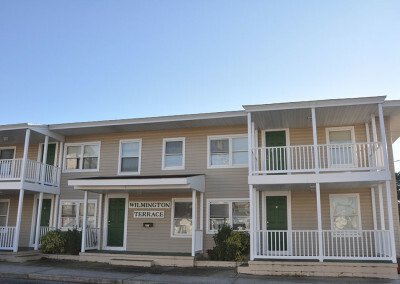 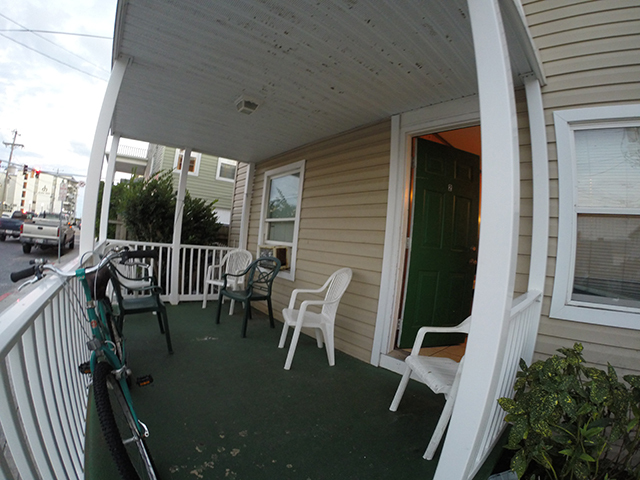 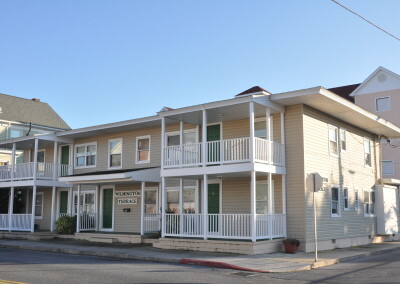 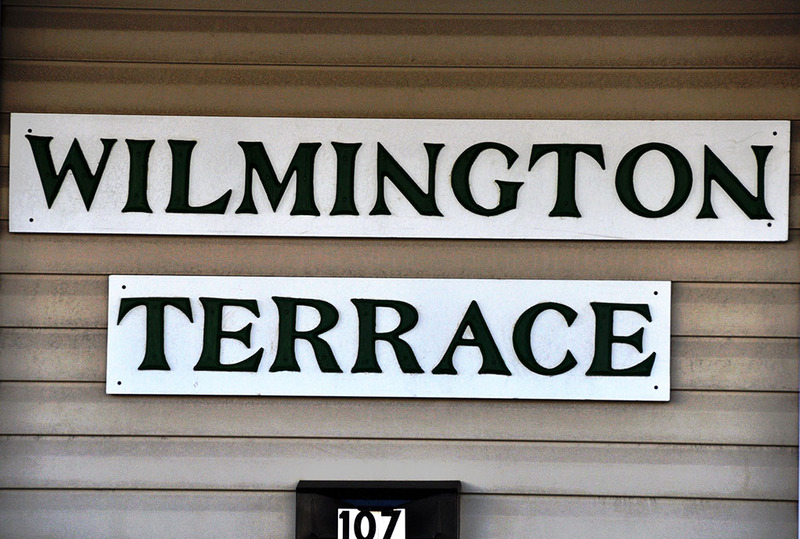 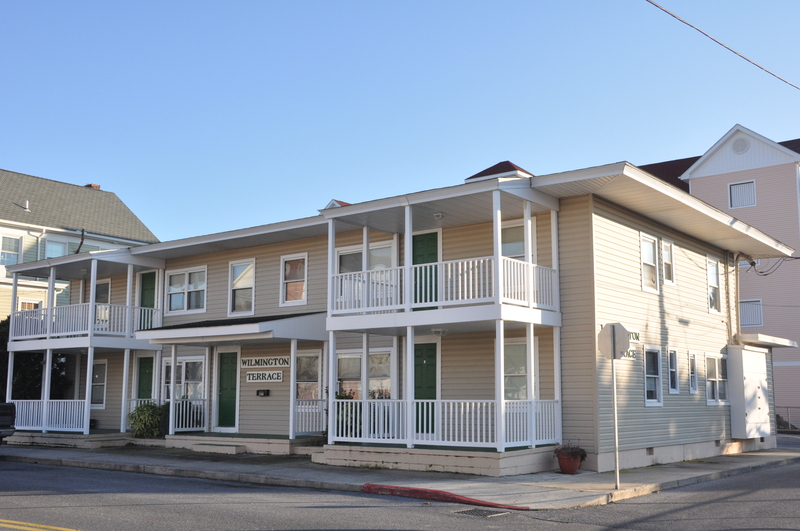 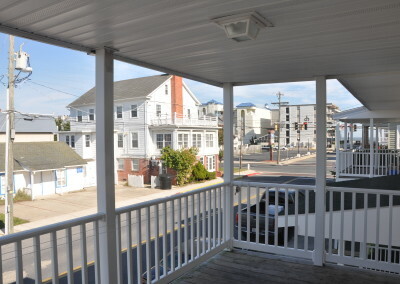 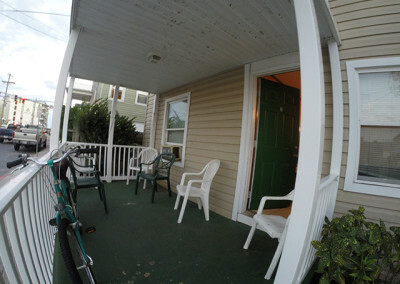 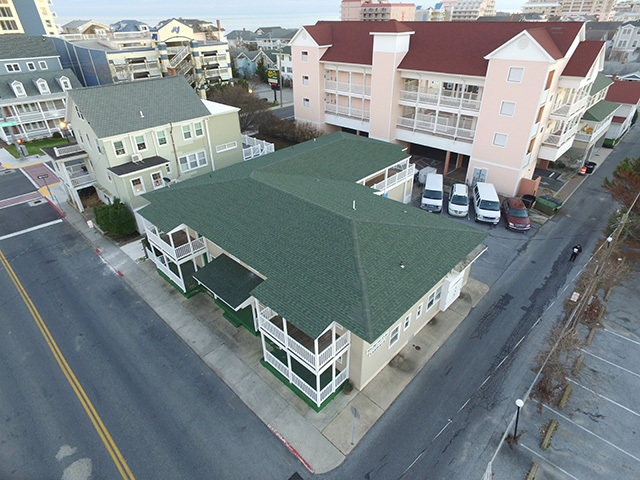 Enjoy this convenient location Downtown Ocean City, steps away from the beach and the beautiful boardwalk full of restaurants, attractions and shops. 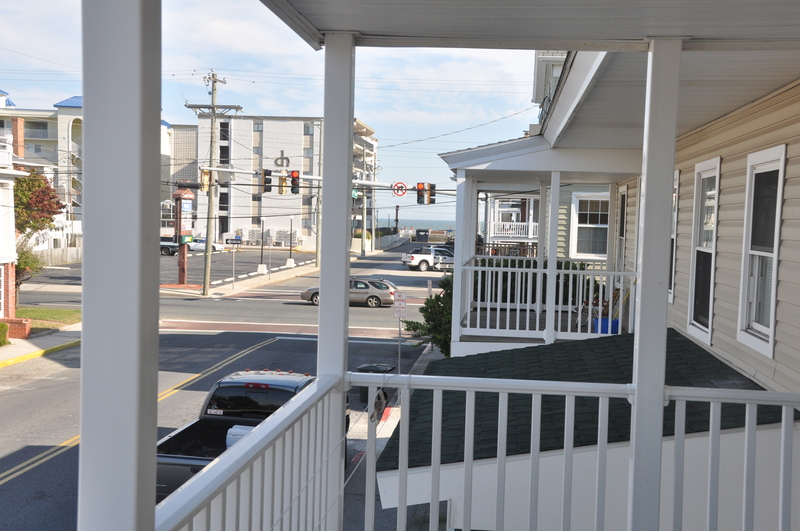 Relax on the balcony after a long day at the sunny beach. 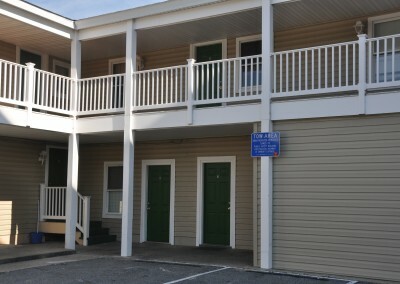 Public bus station available in front of the units. 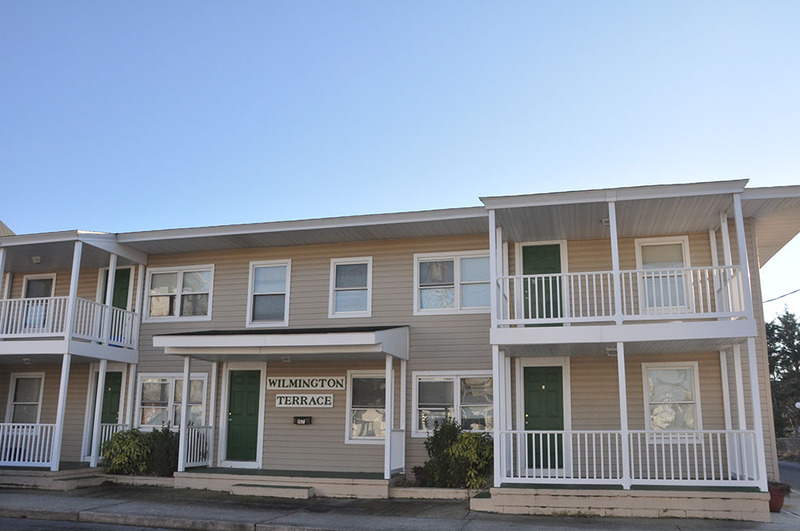 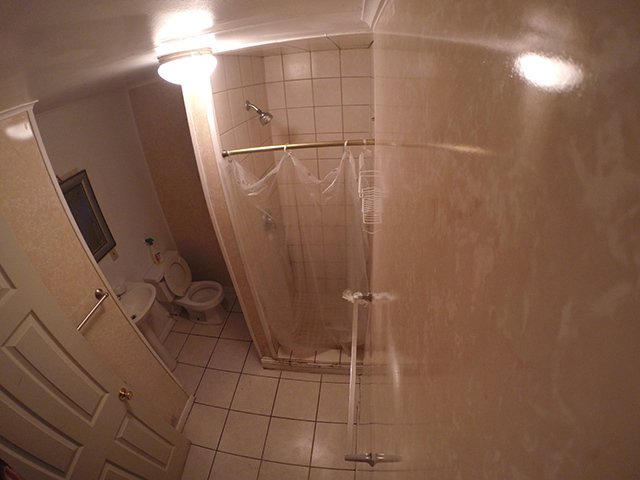 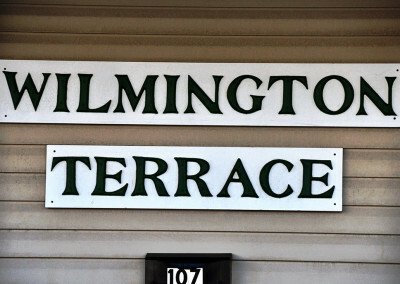 This is a spacious complex includes 7 units now well renowned among Seniors in 4 states around the area. 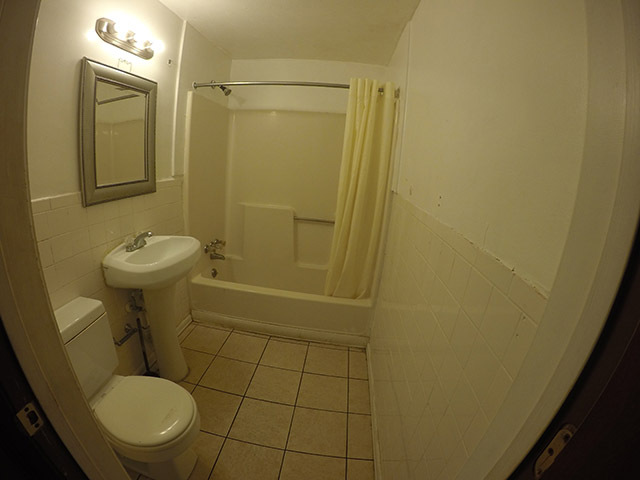 For more details click on the picture. 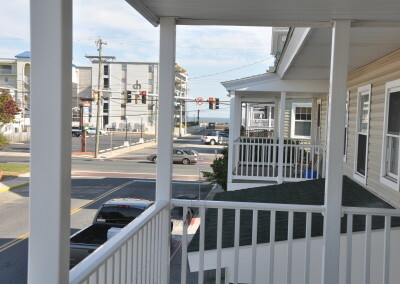 Looking for a Great Deal ? 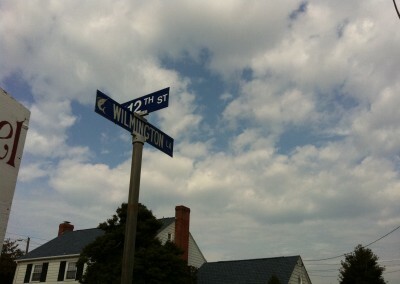 Look no more, this is the place to be. 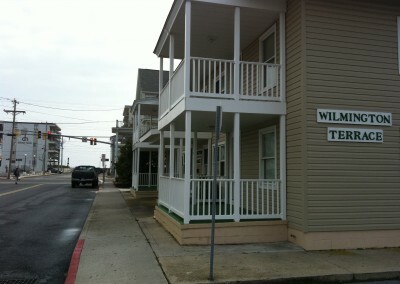 Ask us about our first week of June great rates and unbelievable discounts! 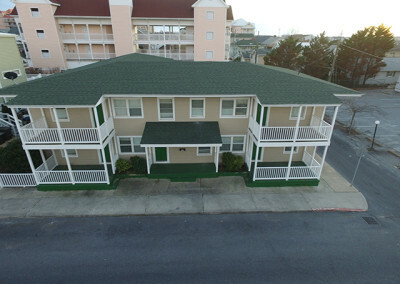 This spacious complex has 7 units: 4 bottom (#1,#2,#6 ,#7 ) and 3 top (#3 ,#4 ,#5 ). 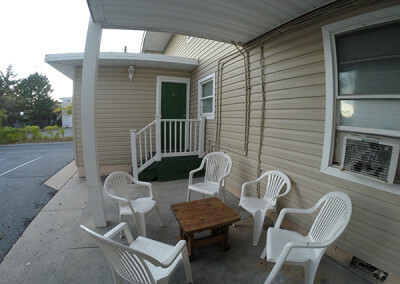 Air conditioning and free WiFi available. 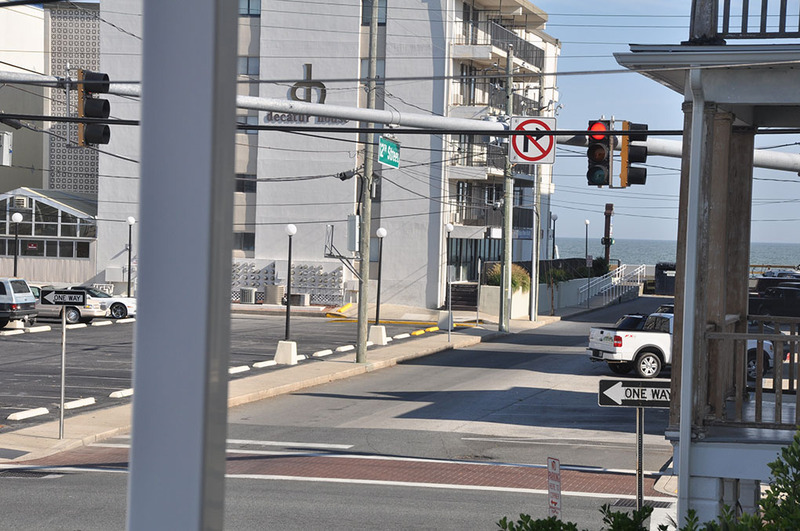 We offer free parking too. 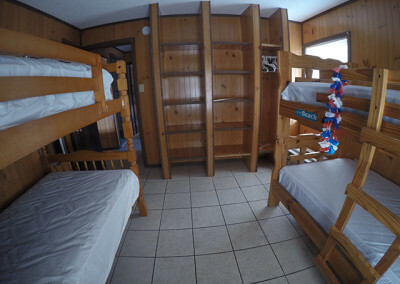 These units are available Saturday to Saturday. 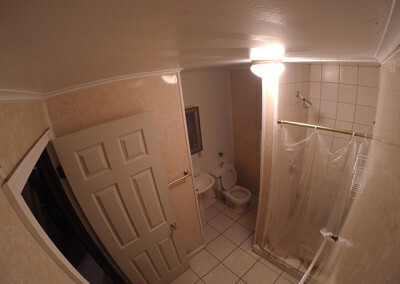 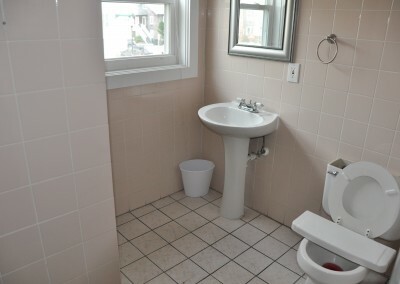 #1 : The unit is situated at the ground level of the building with a maximum occupancy of 8. Has fully equipped kitchen, 2 bedrooms equipped with bunk beds, 1 bathroom and a spacious living area with access to a front porch. 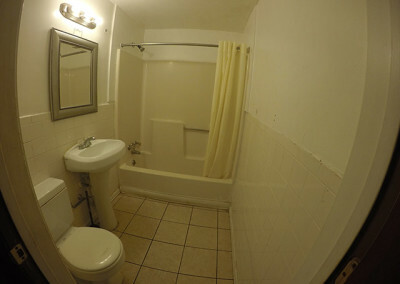 #2: The unit is situated at the ground level of the building with a maximum occupancy of 8. 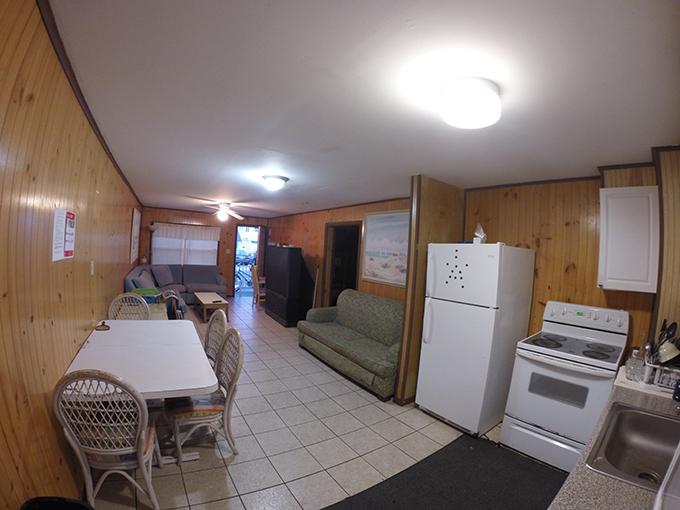 Has fully equipped kitchen, 2 bedrooms equipped with bunk beds, 1 bathroom and a huge living area with access to a front and back porch. 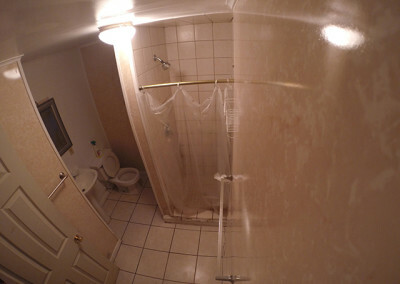 #3 : The unit is situated at the upper level of the building with a maximum occupancy of 12. 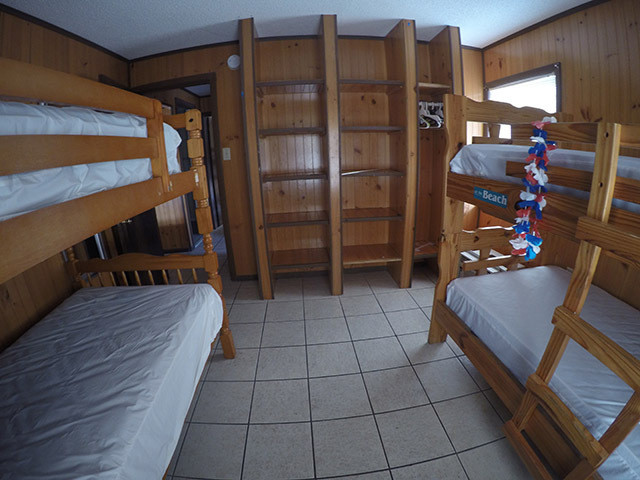 Has fully equipped kitchen, 3 bedrooms ,equipped with bunk beds, 2 bathrooms and a spacious living area with access to a front and back balcony. 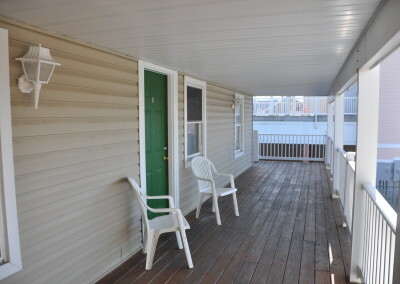 #4 : The unit is situated at the upper level of the building with a maximum occupancy of 12. 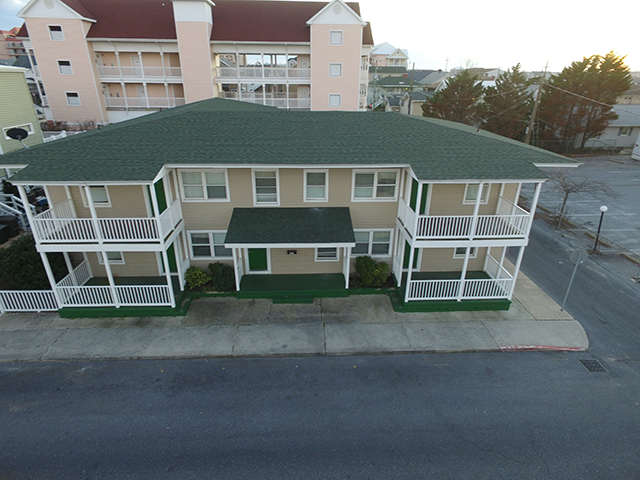 Has fully equipped kitchen, 3 bedrooms , equipped with bunk beds, 2 bathrooms and a spacious living area with access to a front and back balcony. 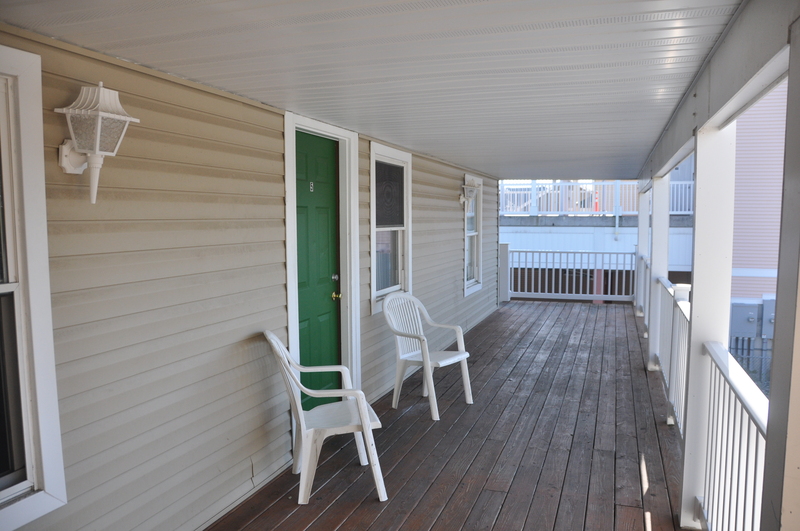 #5 : The unit is situated at the upper level of the building with a maximum occupancy of 10. 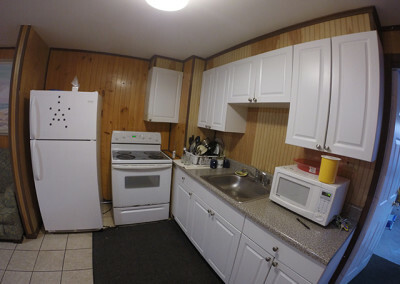 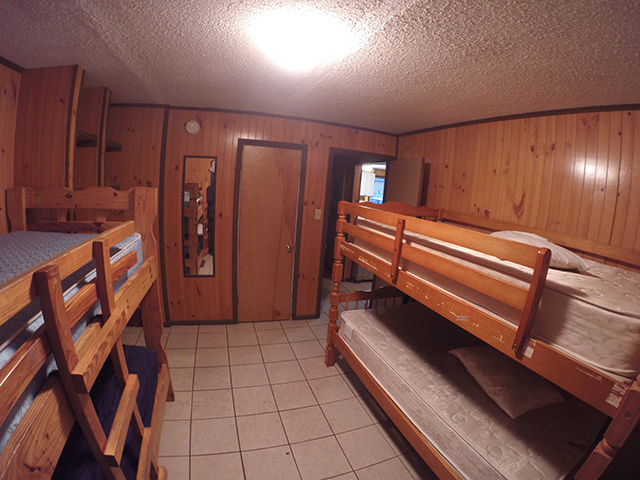 Has fully equipped kitchen, 2 bedrooms ,equipped with bunk beds, 2 bathrooms and a spacious living area with access to a front and back balcony. 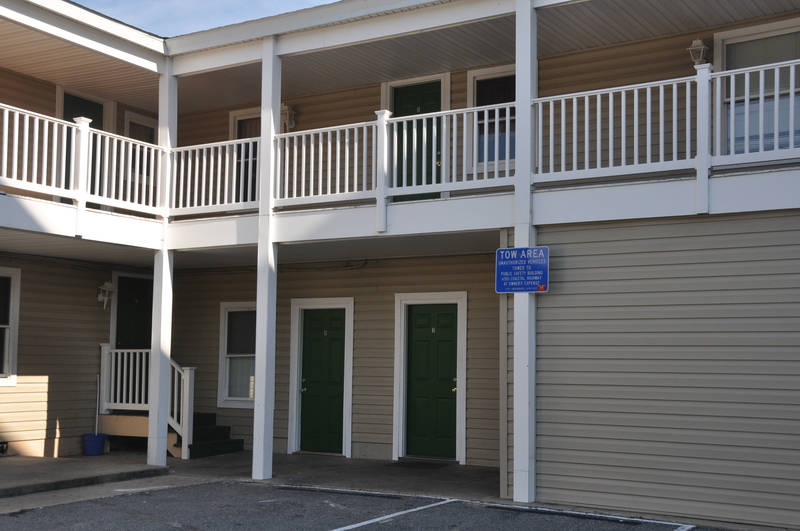 #6 : The unit is situated at the ground level of the building with a maximum occupancy of 8. 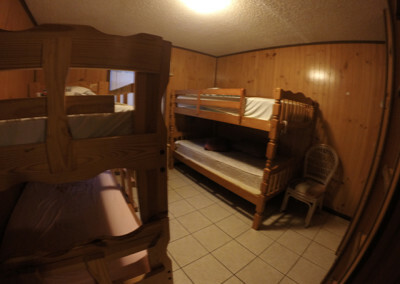 Has fully equipped kitchen, 2 bedrooms equipped with bunk beds, 2 bathroom and a spacious living area with access to a back porch. #7 : The unit is situated at the ground level of the building with a maximum occupancy of 8. 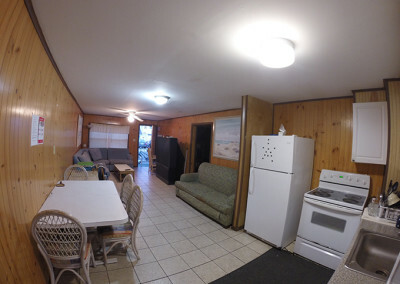 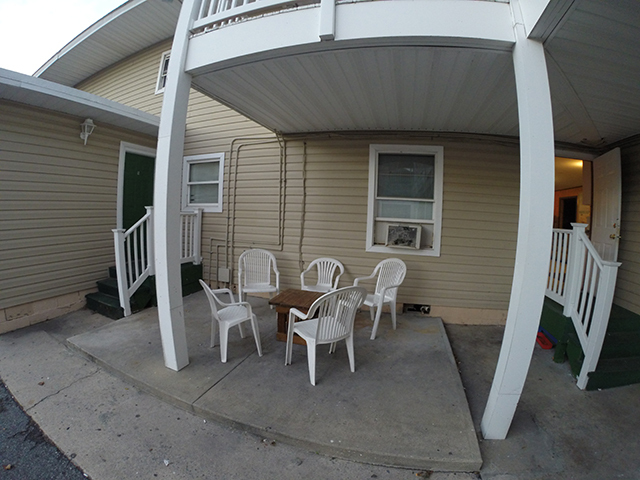 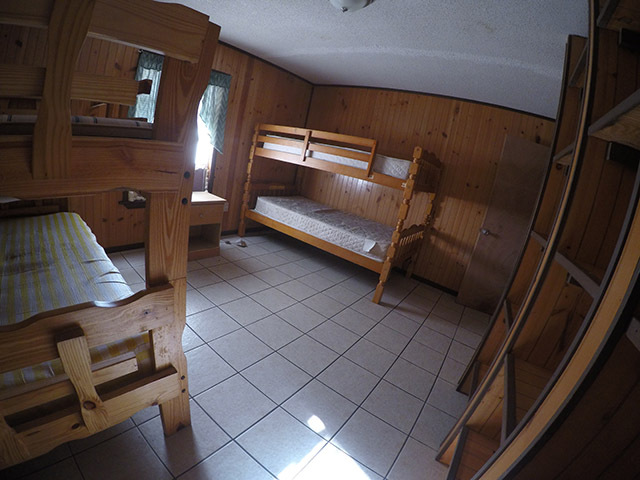 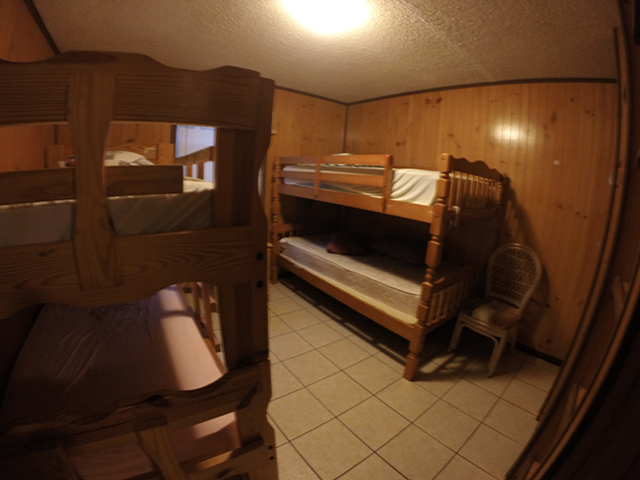 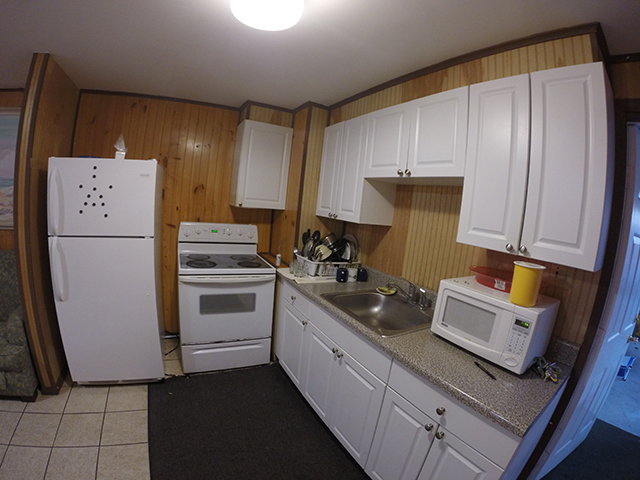 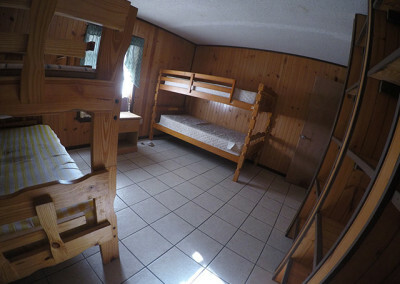 Has fully equipped kitchen, 2 bedrooms equipped with bunk beds, 1 bathroom and a spacious living area with access to a back porch.